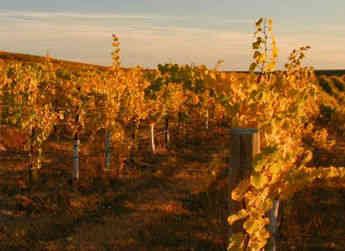 Sagemoor Vineyards produces and supplies premium quality wine grapes to many of Washington’s most prestigious wineries. 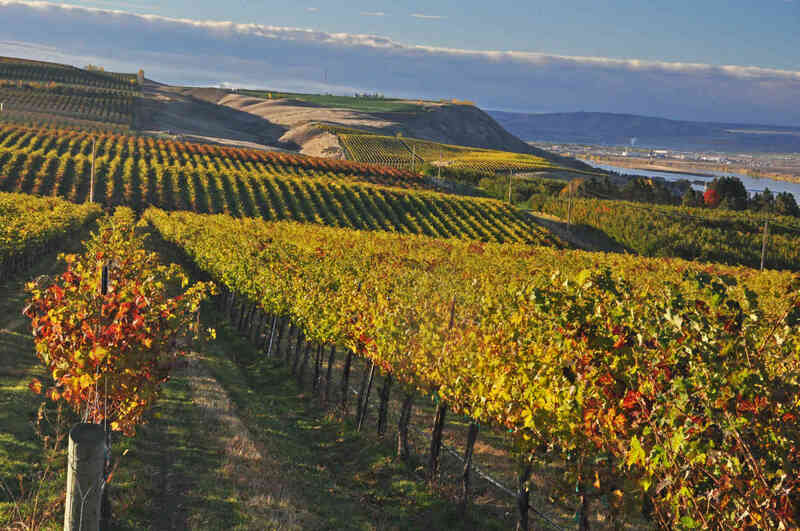 With over 800 acres across Eastern Washington, Sagemoor’s holdings are comprised of four separate vineyards: Sagemoor, Bacchus, and Dionysus – all located along the Columbia River near Pasco – and Weinbau which is located along the Wahluke Slope near Mattawa. 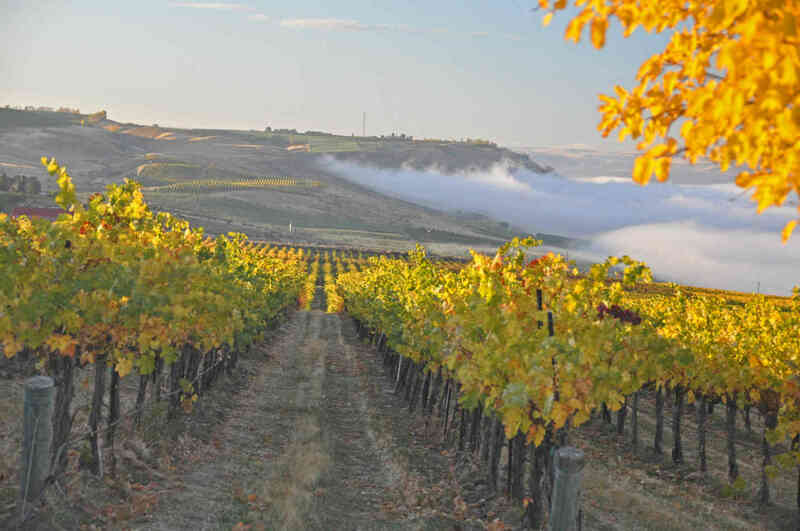 Originating in 1968, Alec Bayless, along with a group of investors, purchased the first property along the Columbia River that began as the Sagemoor Vineyard. 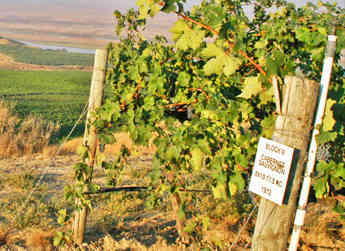 With the guidance of Walter Clore, a researcher at Washington State University’s Prosser irrigation research, the investors discovered that the land was suitable for wine grapes. 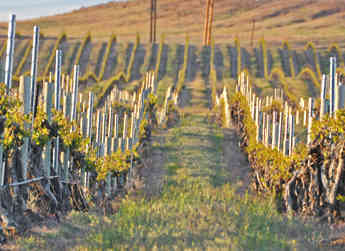 In 1972, additional property was purchased and came to be known as the Bacchus and Dionysus vineyards. 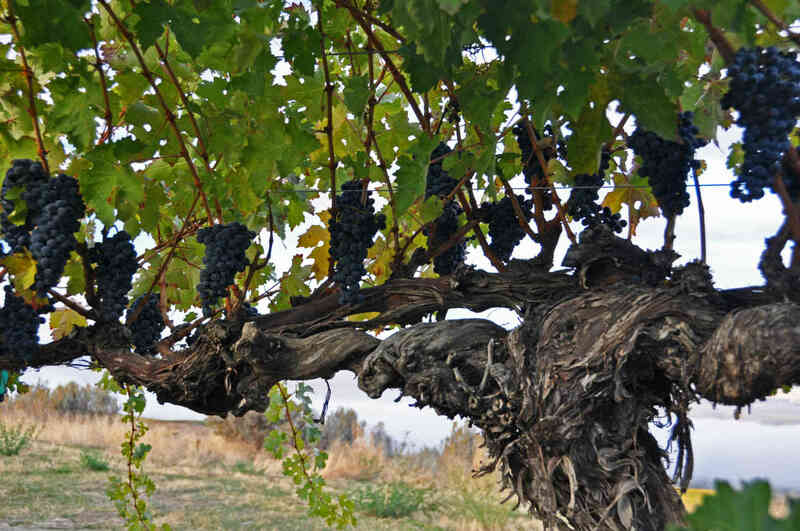 Planting began with Cabernet Sauvignon at Sagemoor, followed by Sauvignon Blanc and Riesling at Bacchus and Dionysus – even today, a significant number of these original plantings are still producing highly-acclaimed “old vines” wine. 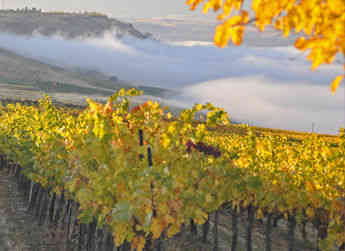 Continuing to expand its wine grape production, Sagemoor then purchased the Weinbau property from the Langguth Winery as it filed for bankruptcy in 1981. 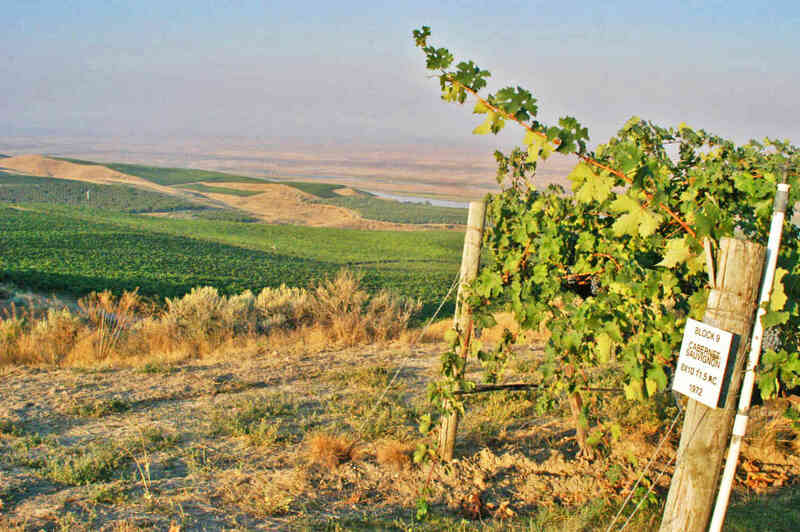 The Weinbau property is located within the acclaimed Wahluke Slope AVA (American Viticultural Area) and produces a range of renowned grapes including Cabernet Sauvignon, Merlot, and Cabernet Franc. 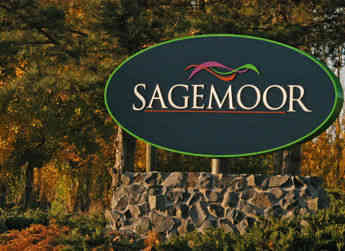 For the first thirty years, Sagemoor primarily sold its wine grapes to Chateau Ste. 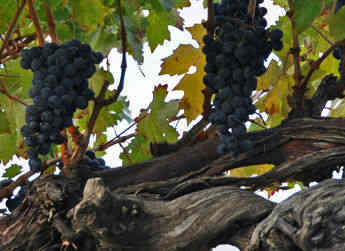 Michelle. 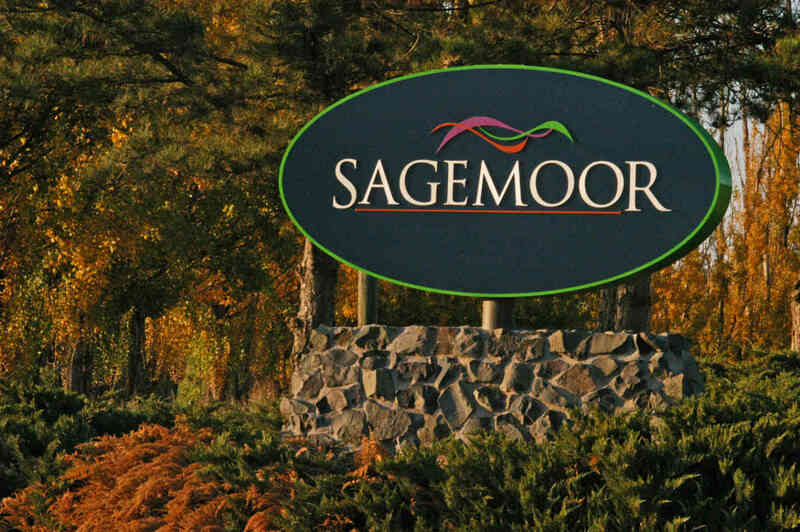 Today, Sagemoor enjoys long-standing relationships with 70 prominent Washington State wineries as well as many of the boutique and niche market cellars of local winemakers. 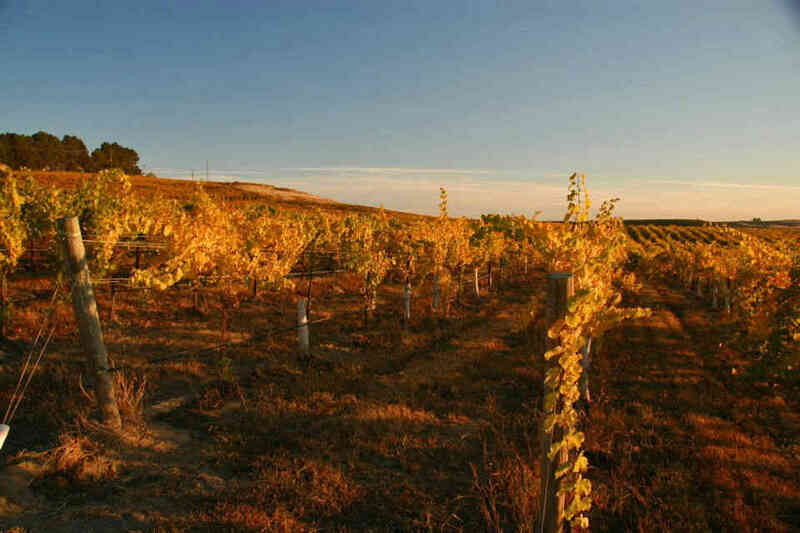 Within these partnerships, Sagemoor’s winemaker clients actively participate in viticultural decision-making within their preferred vineyard blocks in pursuit of their personal flavor profile goals. 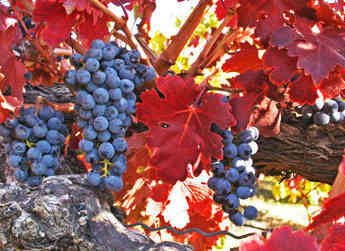 Precision farming techniques such as vigor mapping, regulated deficit irrigation, soil profiling, micro nutrient analysis and green harvest thinning are applied across Sagemoor Vineyards to manage yields, balance canopy with crop load, optimize sun exposure and ensure consistent high-quality grapes. 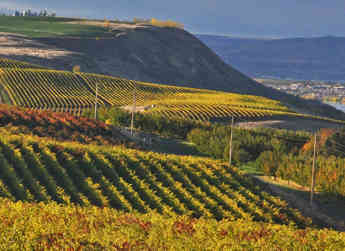 To meet the unique needs of each client, services are tailored to provide numerous options at each stage of operations. 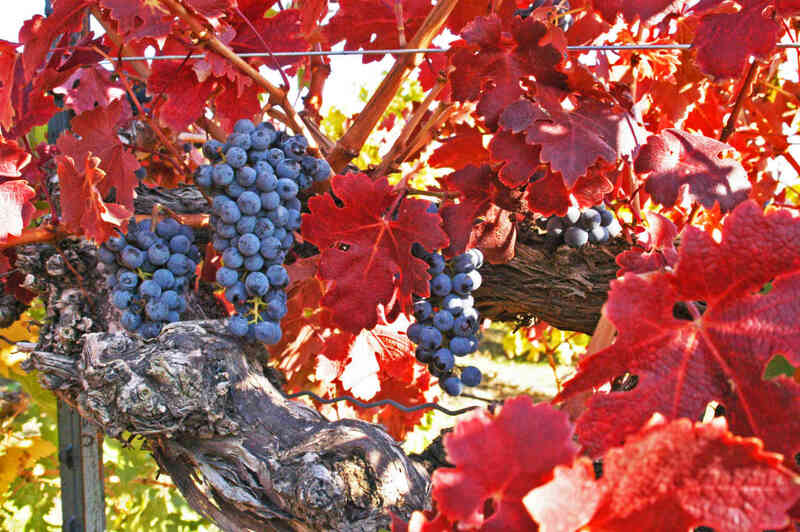 Such options include hand-picked or machine-harvested wine grapes, bin or tub containers, various transportation options, the choice of tonnage or per acre contracts, as well as payment terms suited to specific client needs. 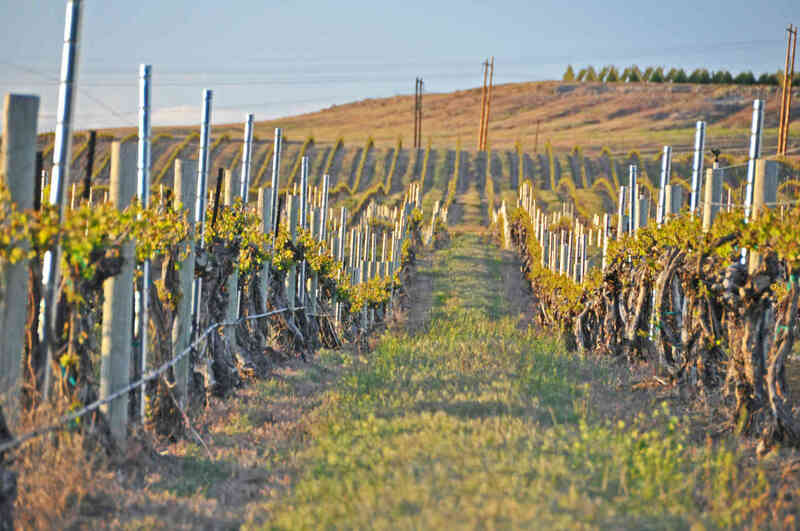 Sagemoor Vineyards strongly believes that only through close, personalized working relationships with its winemaker clients can the common goal of producing truly great wine be achieved.